The evidence in this book may not ultimately give you the “smoking gun” you are looking for on your journey, but I guarantee it will give you a box of bullets when you find it. John Greenewald, Jr. began researching government conspiracies at the age of 15. For more than two decades, he has turned his popular website, TheBlackVault.com, into one of the internet's premiere resources for officially declassified U.S. Government documents, totaling more than 2,000,000 pages. Greenewald is also a television producer, having helped create a variety of programs for outlets such as the History Channel, National Geographic Channel and the Discovery Channel, and has been a guest on hundreds of radio and television programs throughout the globe. 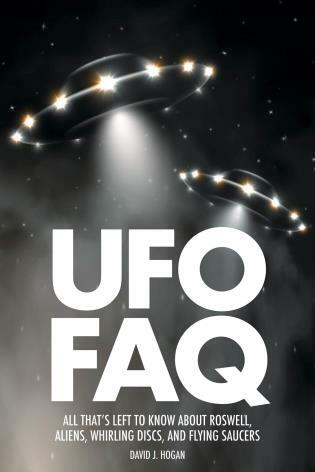 Chapter 4: Investigation or Explanation? 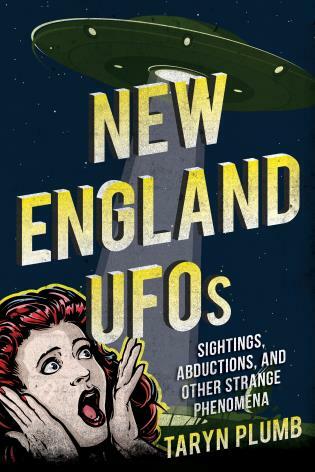 John Greenewald is one of the most dedicated UFO investigators on the planet, and he proves it again... with this book. It is a fascinating read! 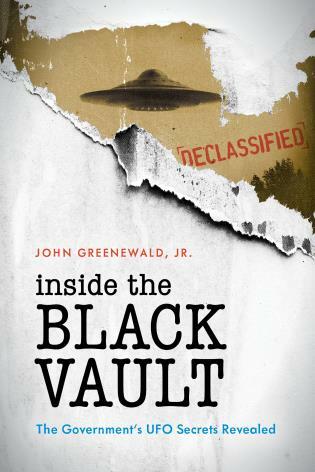 A long awaited book by John Greenewald, the man who put the 'I' in FOIA. A fascinating account of how a teenage fan of The X-Files became a thorn in the side of the CIA, the NSA and other parts of the US government, using the Freedom of Information Act to uncover some real-life X-Files. 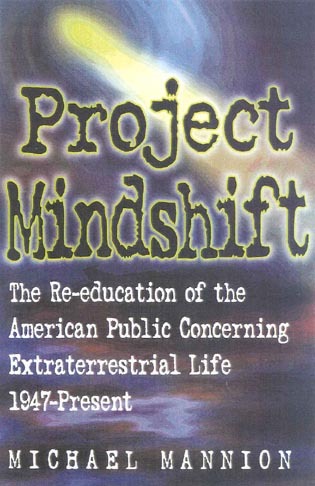 As a teenager, John Greenewald began a quest to learn as much about UFO as he could by using the FOIA. Today, he hosts The Black Vault, filled with that information. And now, in this book filled with important information and interpretation, we see what he has discovered. 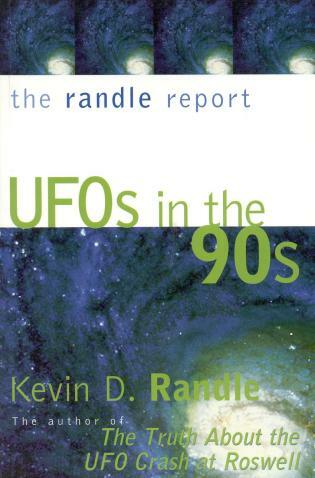 This is an important work that should grace every researcher's library, and it is a good read for those interested in UFOs and the government.